We have all felt that niggling feeling. The one where you are looking at social media, but you know deep down you should be doing something else, like working or studying. Studies have been conducted numerous times, and it's no question that technology though helpful, also have detrimental effects to your level of productivity. Well there's a simple hack for that. Just turn that gadget OFF. 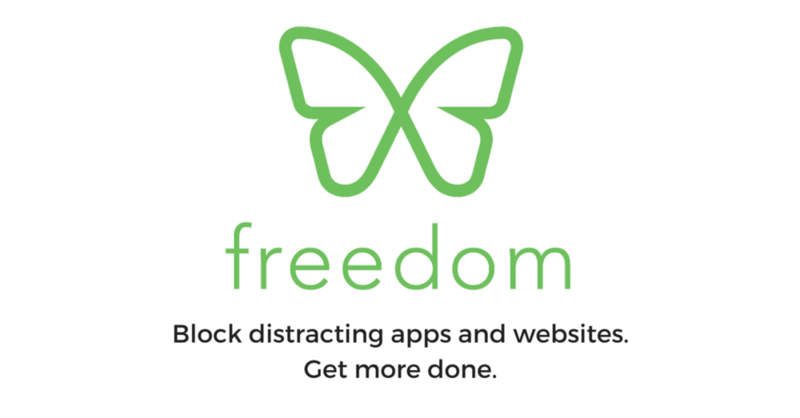 But if you need your device for other tasks such as the calendar or timer for your pomodoro study stints, then use an app blocker such as Freedom. I'm testing it out, and actually it's pretty good at keeping those pesky little fingers off social media, because your media simply does not load.